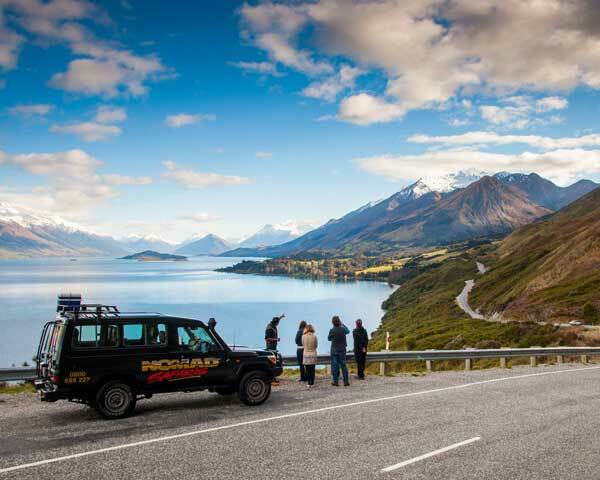 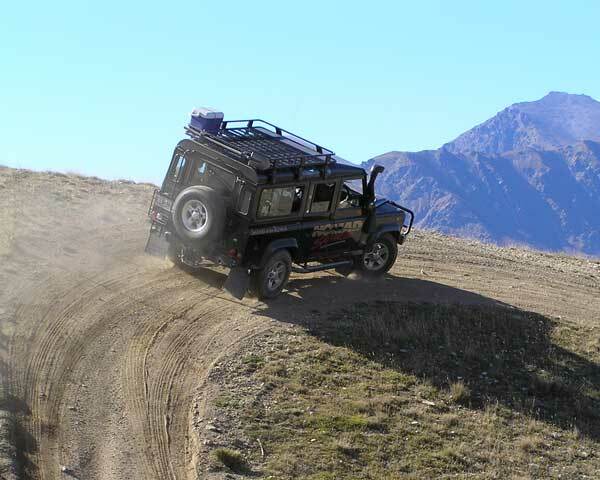 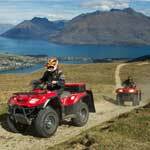 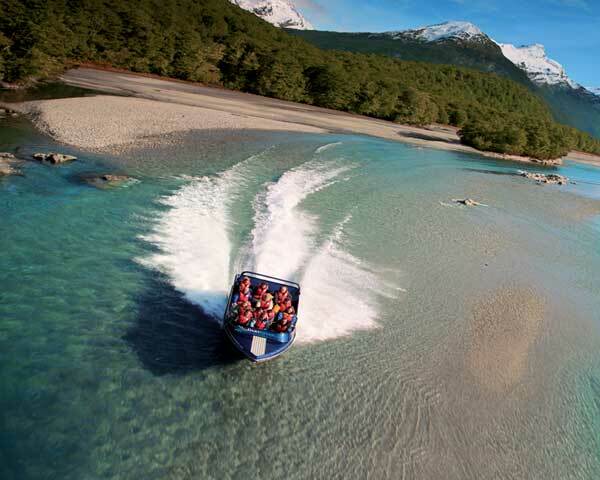 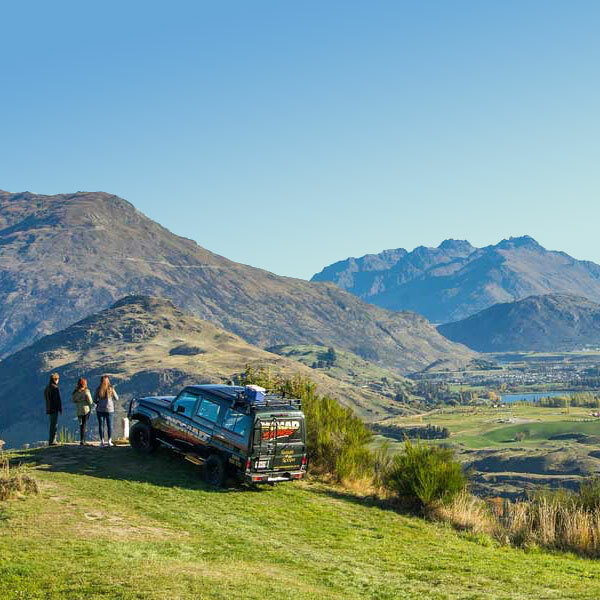 Experience true 4-wheel driving on a small group, personalised tour into the New Zealand backcountry. 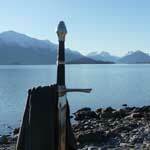 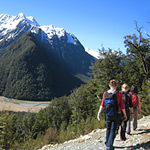 Nomad Safaris has over 25 years experience operating guided tours to beautiful locations. 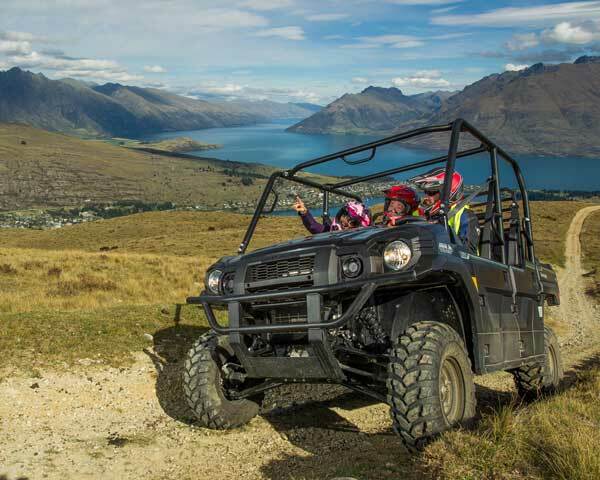 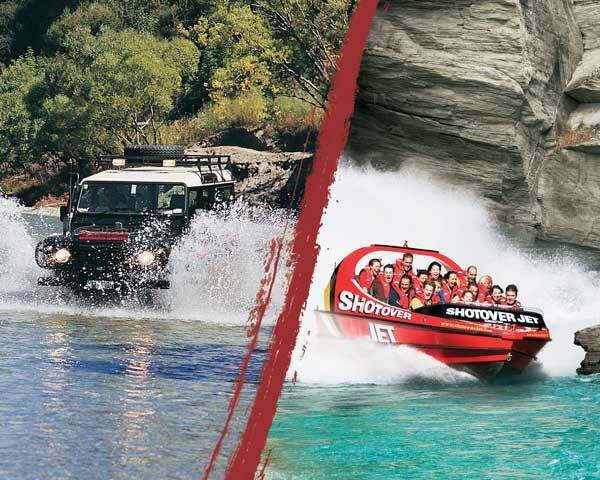 These are authentic adventures packed with local history, movie locations, stunning scenery and thrilling off-roading. 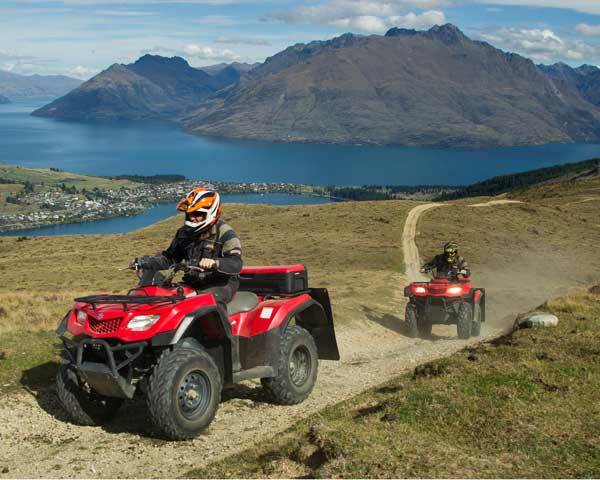 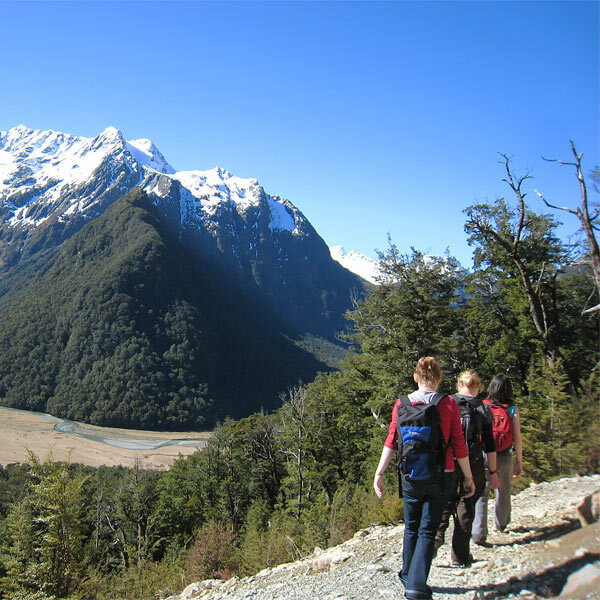 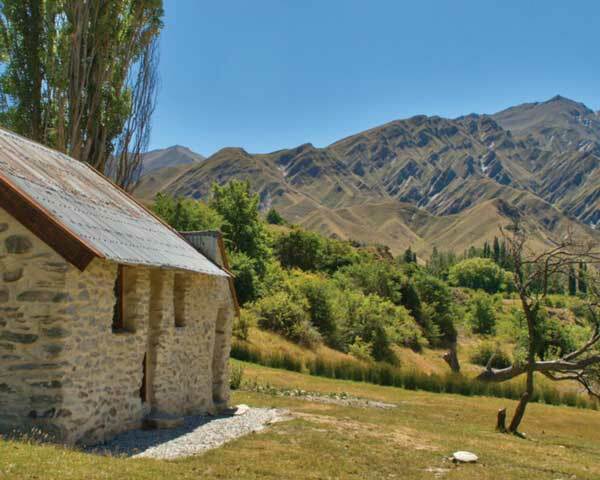 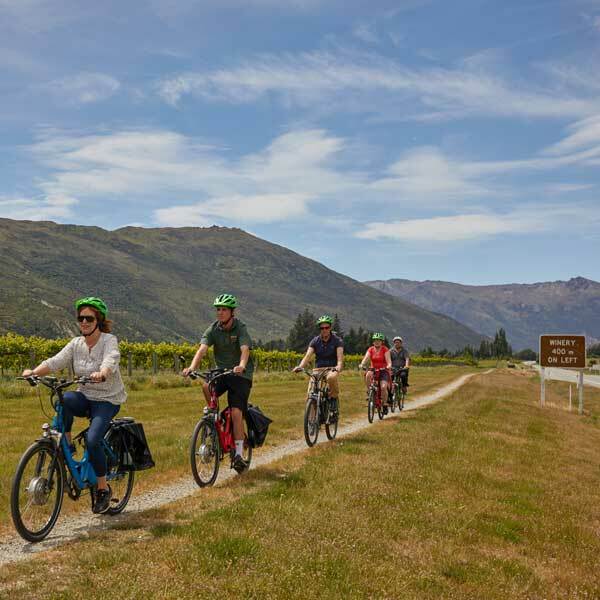 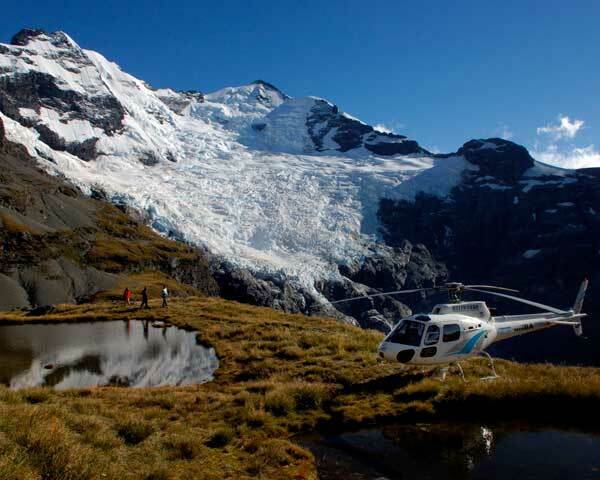 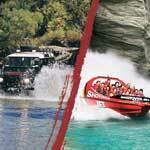 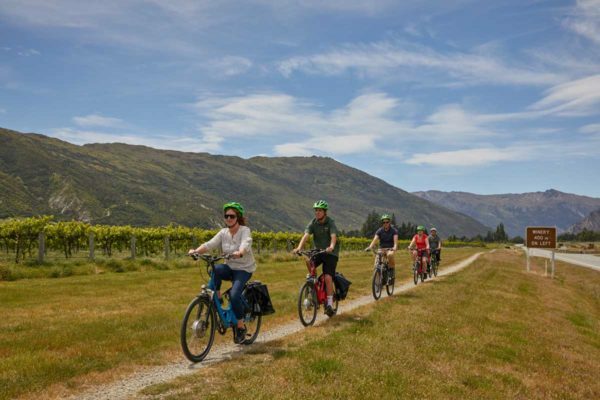 Half-day tours depart twice daily from Queenstown accommodation and include refreshments, or combine two different tours for a full day adventure. 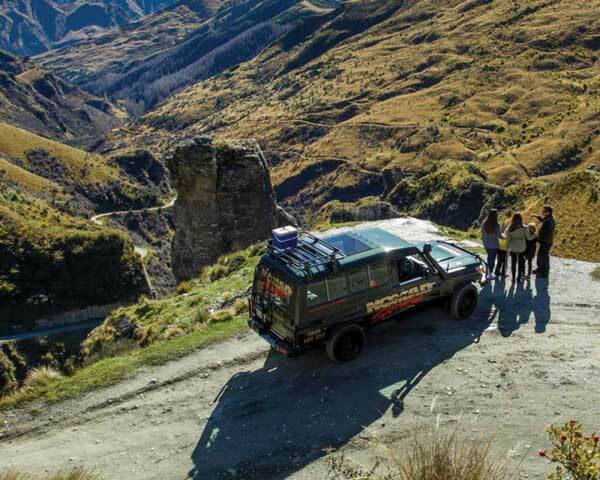 Group sizes are kept small with a maximum of 6 clients per driver/guide to ensure a personal experience.